Stunning Crystazzi Crystal Bicone Beads, Glass Pearls, Feather Charm, and findings to make 2 Necklaces and 1 Pair of Earrings! 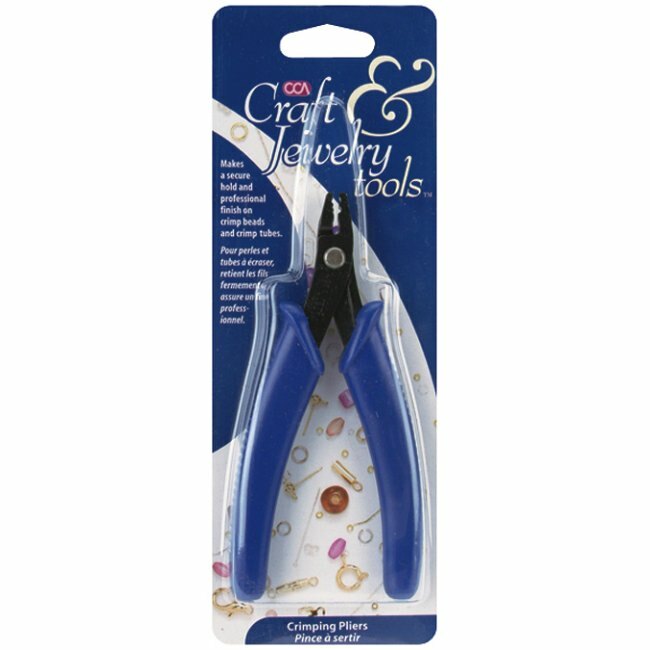 The Feathered Allure Jewelry Kit is a Crystazzi jewelry making kit from Cousin. This kit includes a coordinated collection of Crystazzi Bicone Crystal beads, Glass Pearl beads, assorted chain, feather charm, and jewelry findings to make 2 Necklaces and 1 pair of Earrings. 203 total pieces. 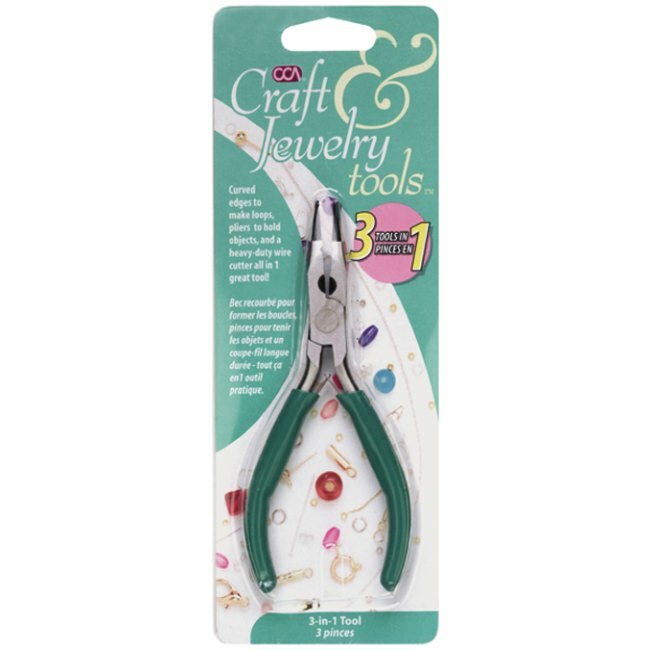 Includes an 8-page project booklet with basic jewelry techniques and project instructions. Make your own beautiful crystal and glass pearl jewelry at home! 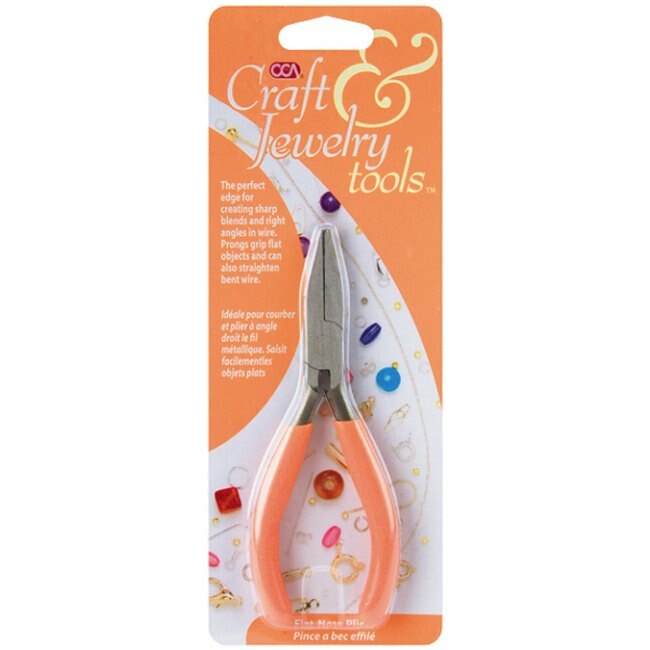 This is a fun jewelry making kit for beginners and experienced jewelry crafters will appreciate the convenience. 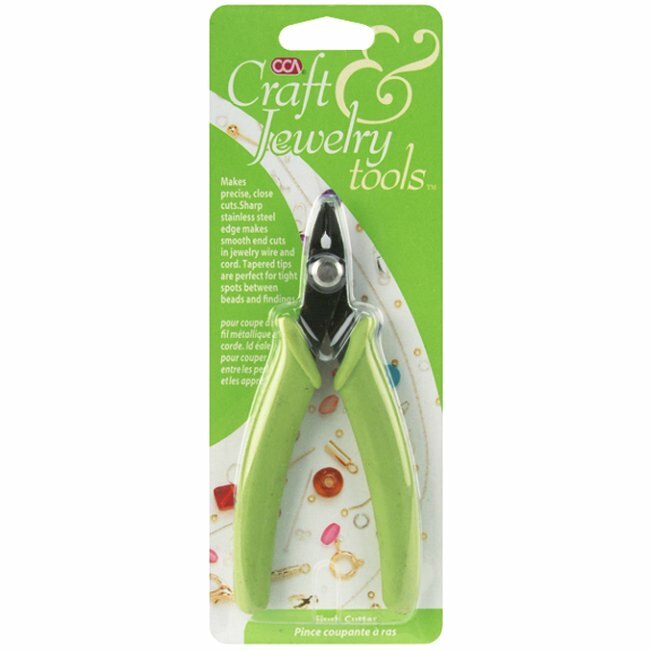 Jewelry making tools required (not included in kit): wire cutters, round nose pliers, and flat nose pliers. 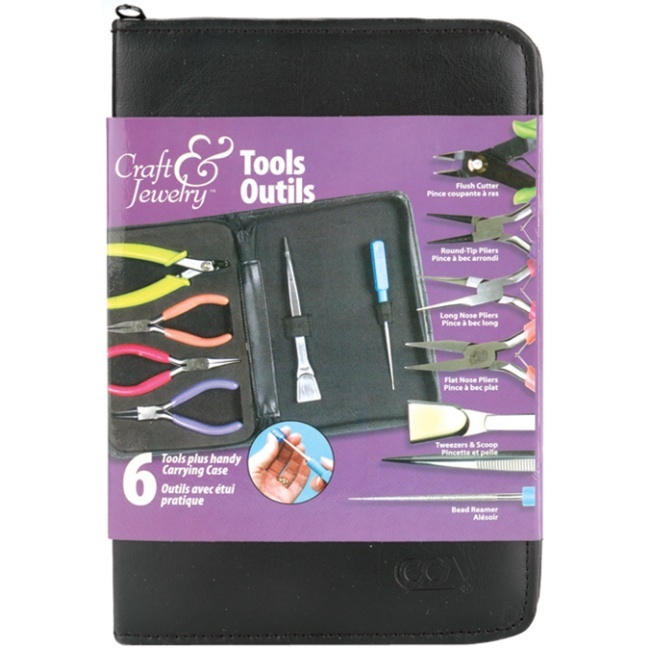 Basic jewelry tool set is available for purchase in the table below.